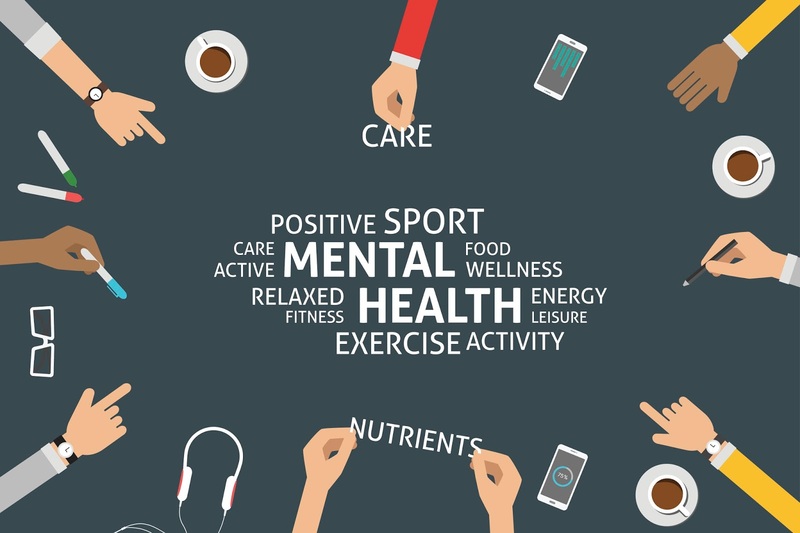 According to the National Alliance on Mental Illness, over 43 million American adults have mental health issues—that’s one in five people. Look around and realize that there are many individuals in your zone of proximity suffering from the shame, hopelessness, isolation, and other negative emotions that are the defining attributes of mental illness. This year’s theme for Mental Health Month is - Life with a Mental Illness - and will call on individuals to share what life with a mental illness feels like for them in words, pictures and video by tagging their social media posts with #mentalillnessfeelslike (or submitting to MHA anonymously). Posts will be collected and displayed at mentalhealthamerica.net/feelslike. 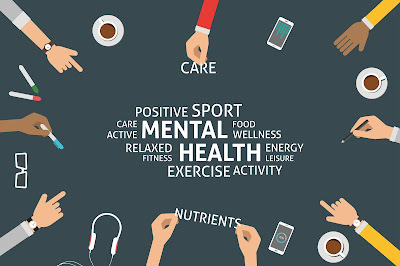 The Rio Salado Library is proud to support Mental Health Awareness Month by pooling together resources to help identify the causes of mental illness and strategies to overcome it. Let’s Talk About Shame Interactive tool that shines a light on the power of shame and its role in the complexities of issues such as addiction, co-dependency and mental health.